Organising a conference or public event? Everyone loves getting "freebies" available at these types of events and in doing so they engage with your brand on a new level. Twin Promotions can offer you a wide variety of bespoke corporate gifts such as branded t-shirts, flash drives, backpacks and all kinds of unique gadgets that will make your event and your brand more memorable. 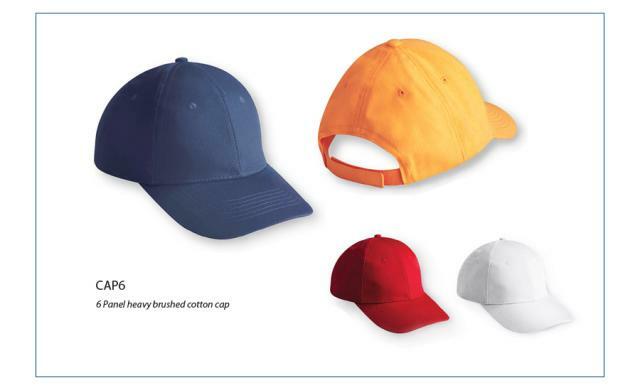 We work with only the best manufacturers to source your corporate clothing and caps. A variety of t-shirts, golf shirts, caps and workwear items are available in a range of styles and colours to meet your requirements. All of these items can be branded to enhance your corporate image.